hosting your own fundraising event? 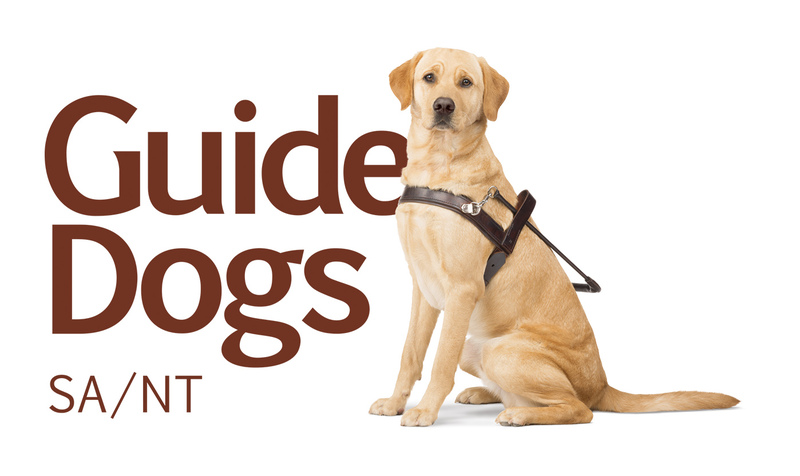 Hosting your own fundraising event is one of the most rewarding ways to support Guide Dogs, and it’s super easy! 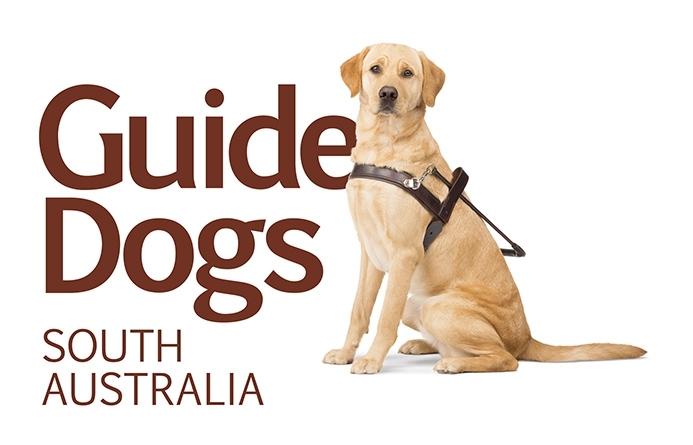 Simply pick a fundraising idea, register your event with Guide Dogs SA/NT, and we’ll support you every step of the way to ensure your fundraiser is a success. Oh, and I almost forgot the most important part…It’s pawsome fun! There are so many fundraising ideas to choose from; pupcakes stalls, ruffles (er, that’s raffles to us humans), fun runs, giving up birthday presents, and so much more! No matter what you choose to do, we’ll be there to support you every step of the way. And the money you raise will go towards providing vital services for people living with sensory disability and children living with autism. Why we need you to host your own fundraising event! 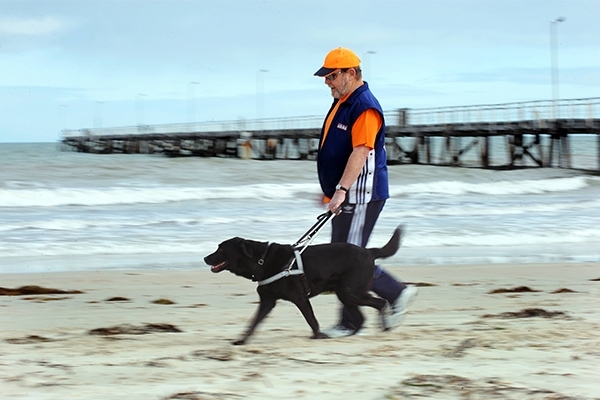 By hosting your own fundraising event you will be helping Guide Dogs provide safety, independence and inclusion for people living with disability and families of children living with autism. See how your support helps. By this point you’re probably thinking “this sounds awesome, but I don’t know what to do”. Well don’t worry, we have you covered! 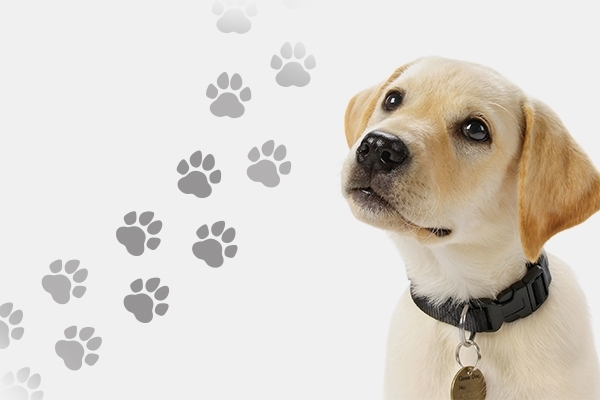 We’ve included some pawsome fundraising ideas to get you thinking!